It was Soccer Man's Birthday yesterday, so made a Soccer Field cake for him. 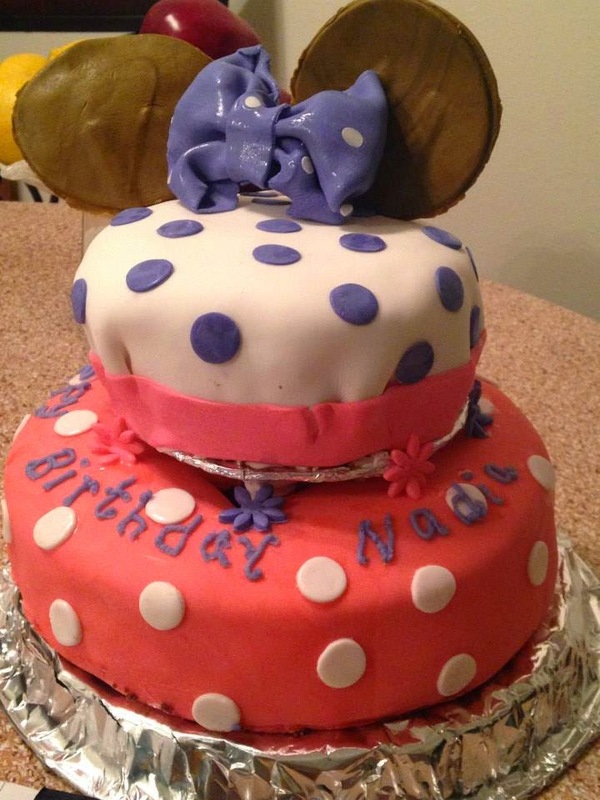 Also thought to post a Minnie Mouse cake, which I made last year for NA's Birthday. Made this cake with the cake mix, as I had to make 4 cakes to make it look like a Chess Board inside, 2 each of Vanilla and Chocolate cakes. This is where I got the idea to make the same. Hope you are all set for the Holidays.